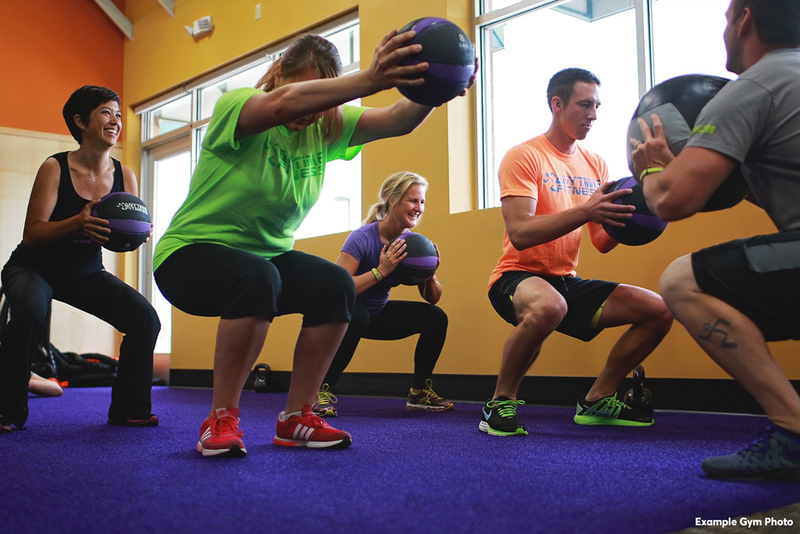 Get your hands on an Anytime Fitness starter pack to help you hit your workouts hard. Not Staffed on Public Holidays but as a member you'll have access 24/7 to all Anytime Fitness gyms world-wide! Your fitness journey starts here! 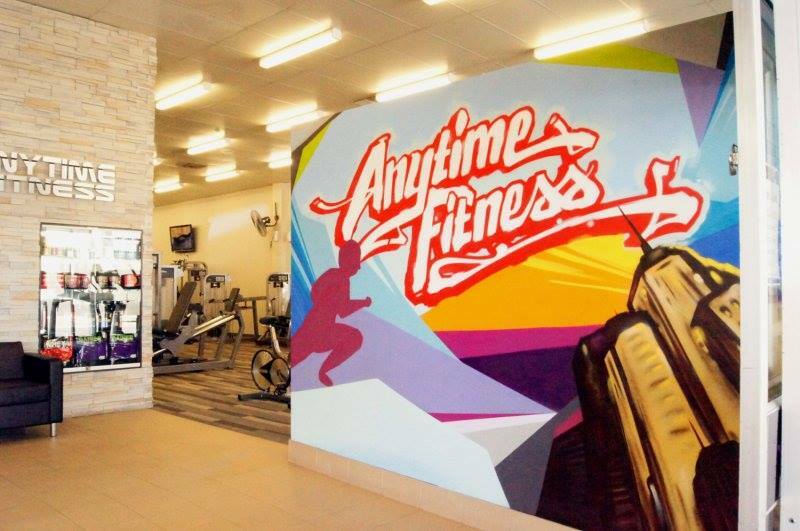 Join Anytime Fitness Mile End and you’re joining Australia’s biggest fitness community. Whatever fitness means to you, it’s waiting here in-club. 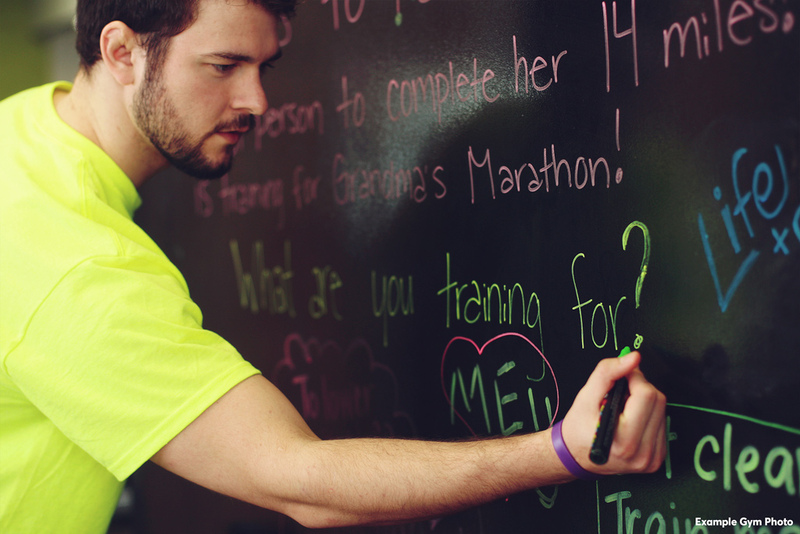 There’s expert Personal Trainers who’ll keep you motivated and on track to reach your goals. There’s all the equipment you need to push yourself harder, with both cardio and floor training areas. 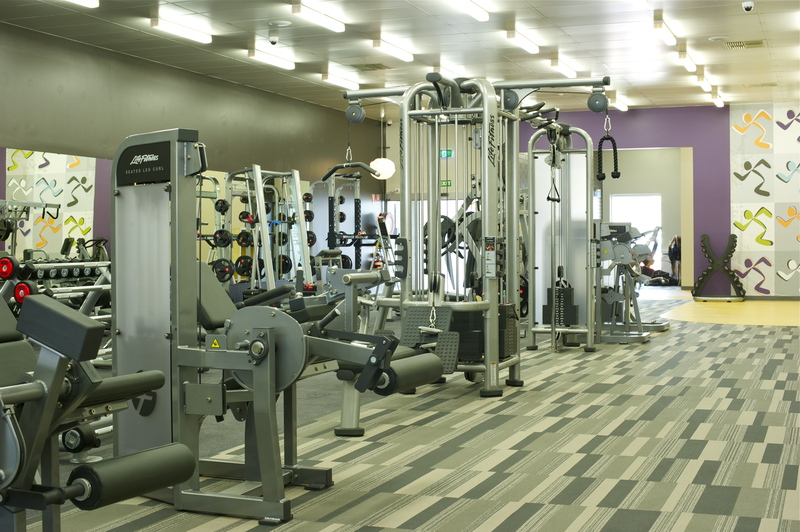 And there’s 24/7 access to over 3,200 Anytime Fitness gyms worldwide. Join us today.